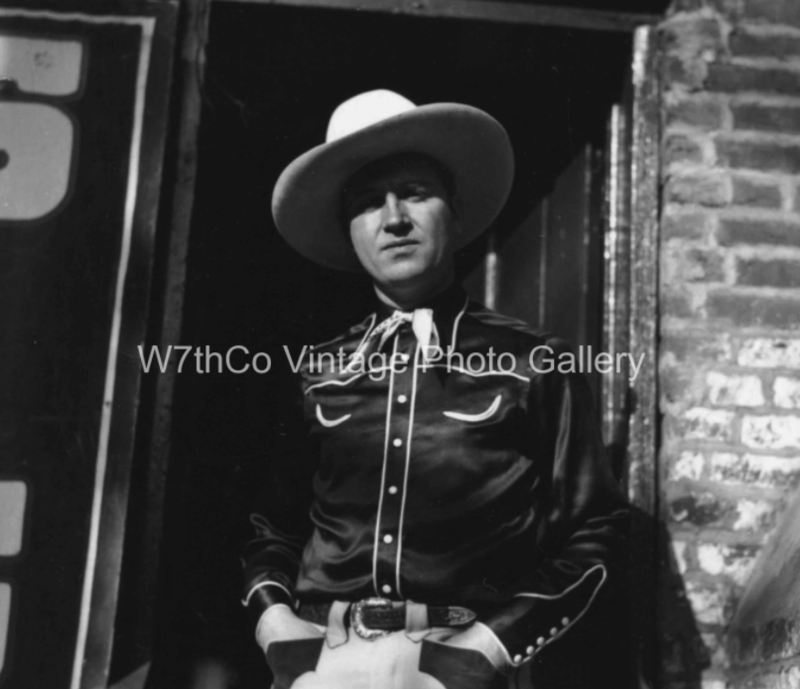 Gene Autry, the singing cowboy. Yes, he is from a different period of time and this generation may not know him as well as past generations. However, they surely have heard him (even if they didn’t know it). Who doesn’t know “Here Comes Santa Clause” or “Frosty the Snowman”? Yep. That’s Gene Autry. What about “You Are My Sunshine”? Bet you can at least sing the chorus. What you may not know is the story of how Gene Autry learned the true meaning of “the show must go on”. It all started when the singing cowboy was on a movie promotional tour in 1938 and one of the stops was Columbia, Tennessee. Gene was set to perform at the Princess Theatre, but during as soundcheck it was discovered that the P.A. did not work. When asked if there was anyone in town that could repair the equipment, the suggestion was W. A. Orman. It was just a short trip next door to the telegraph office at the Bethel to get Mr. Orman. However, Mr. Orman said that although he could make the repairs, he could not leave the telegraph. It was suggested that someone else could watch the office while he was away. The problem was that person would need to know how to use the telegraph and that required a knowledge of Morse Code. Turns out that Gene Autry knew both and volunteered to man the telegraph. He had worked as a young man at a telegraph office. In fact, the story goes, that is where he was discovered singing on the job by another legend, Will Rogers. Well, Gene Autry must have really enjoyed his time in Columbia because not only did he come back a couple of years later for Mule Day, but he also wrote about this story in his autobiography. He also let Mr. Orman take a couple of candid shots around town. You can see those photos in our Spring Show gallery. Or you can drop by W7thCo and see them on display, but only short while longer. Our Summer Show is coming soon!